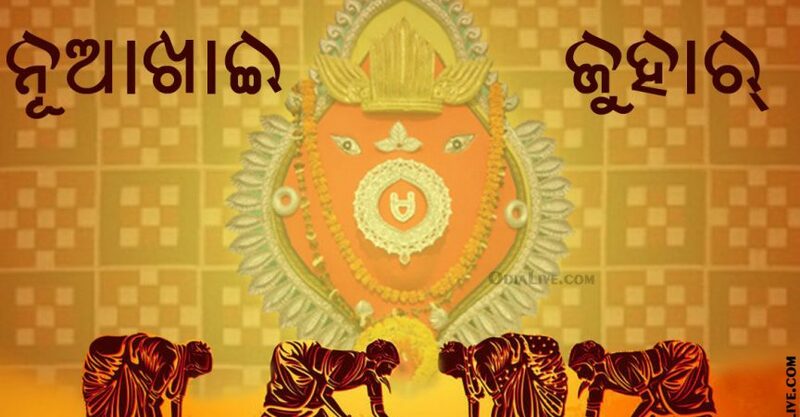 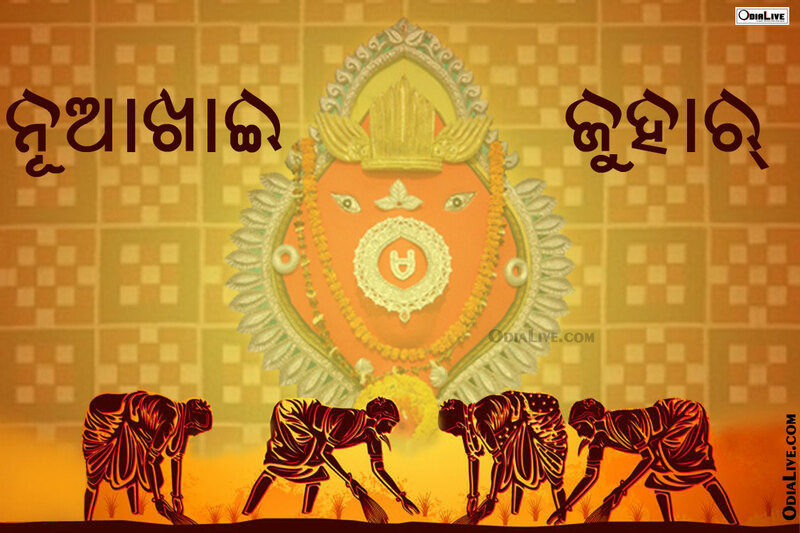 OdiaLive Team wishes You & Family A very Happy & Joyful NuaKhai. 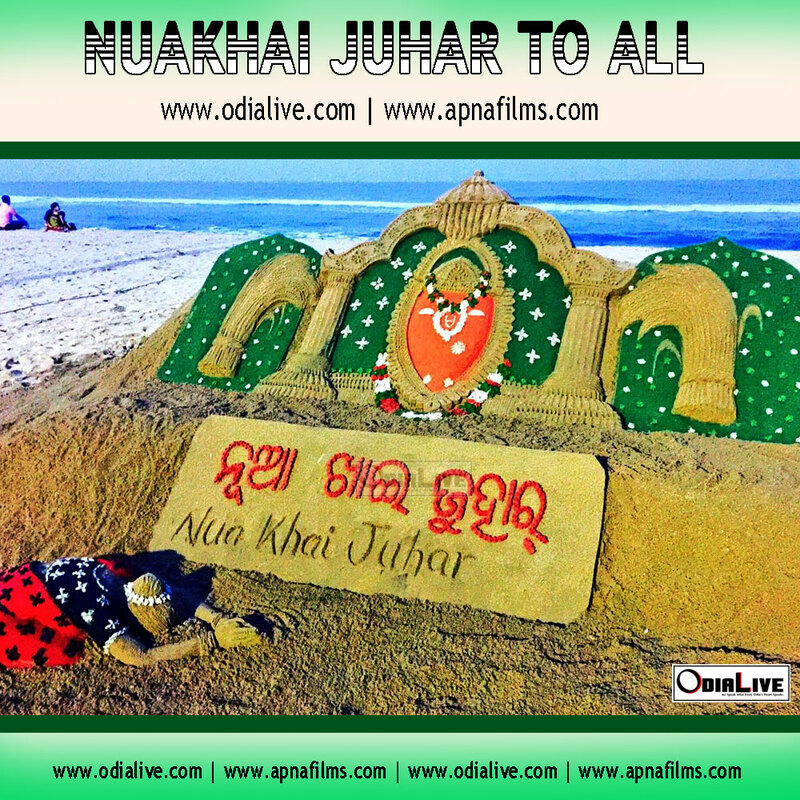 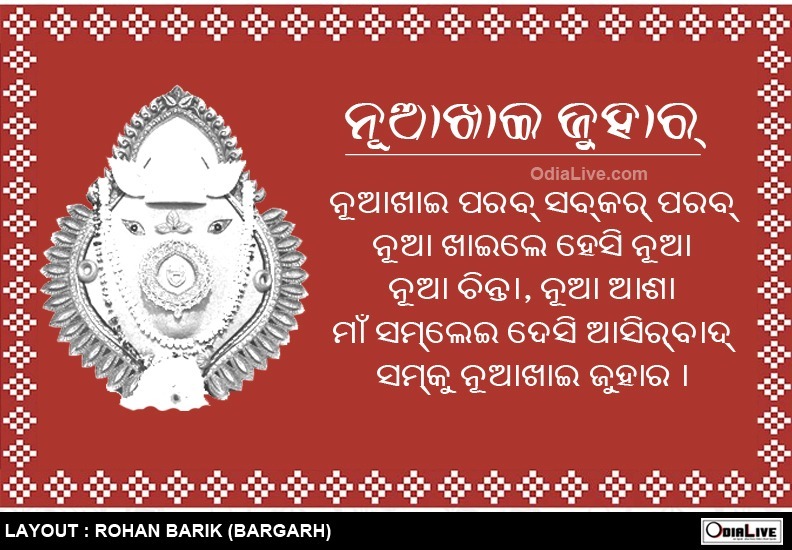 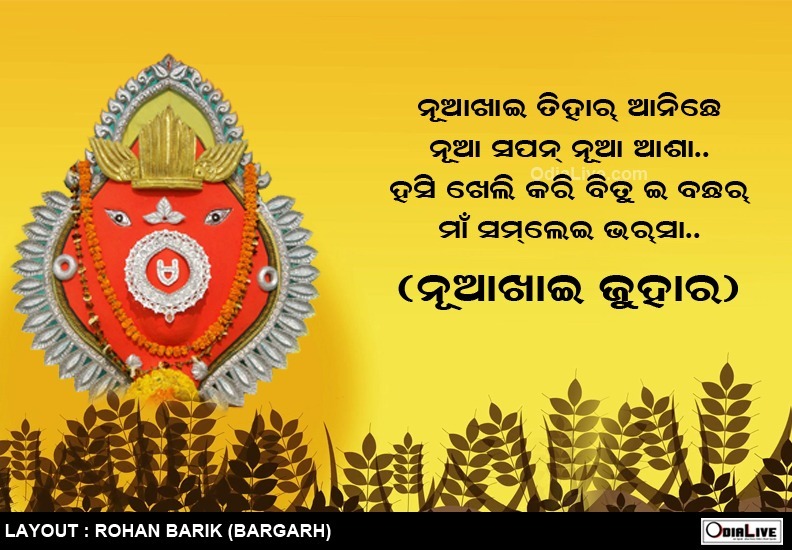 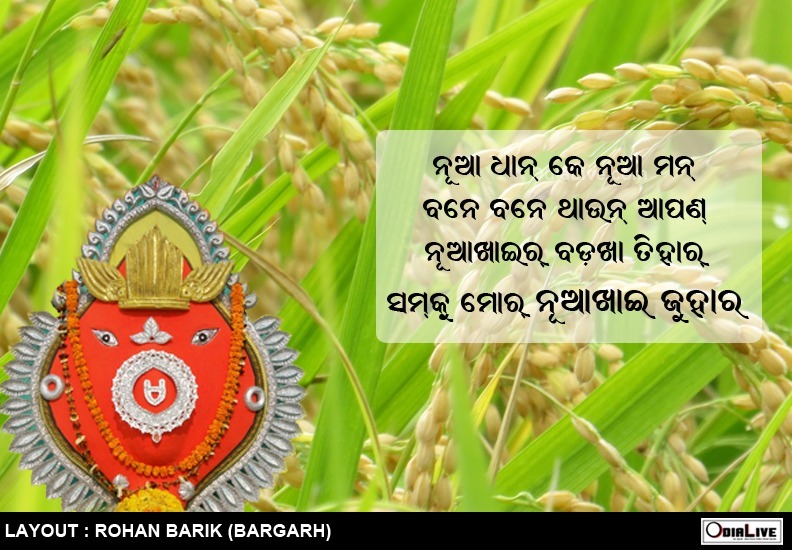 Nuakhai is celebrated for years with great pomp & show in western Odisha districts of Sambalpur, Bargarh, Sundargarh, Kalahandi, Bolangir, Subarnapur, Deogarh, Jharsuguda and Boudh in order to welcome the new paddy crop. 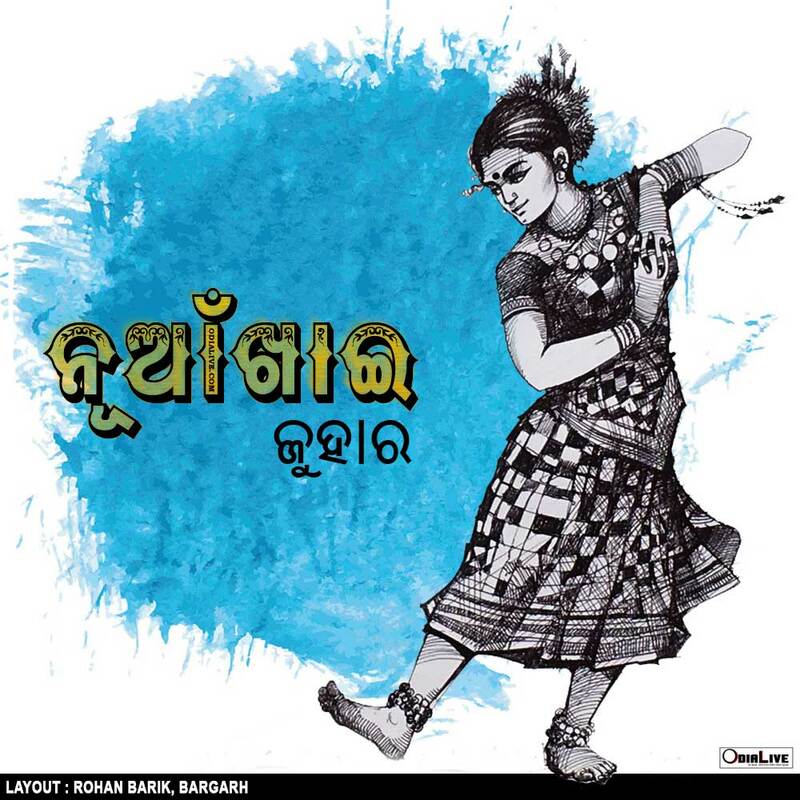 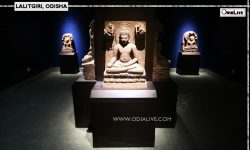 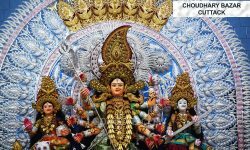 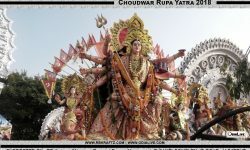 Before the festival was restricted to western Odisha but now the festival is celebrated not only in other parts of Odisha but also across the world by Odia people or community.